This remake of Ben-Hur was released in the U.S. last month and received disappointing reviews and even worst returns at the box office, but that’s what happens when you touch an epic – the Oscar-winning 1959 film starring Charlton Heston – and try to remake it, when that was already a remake itself. So obviously critics were ready to be scathing, but as someone representing the new generation, who couldn’t be bothered to sit through the predecessor’s staggering 212 minute run time, this was just fine. Nothing amazing, nothing dreadful. 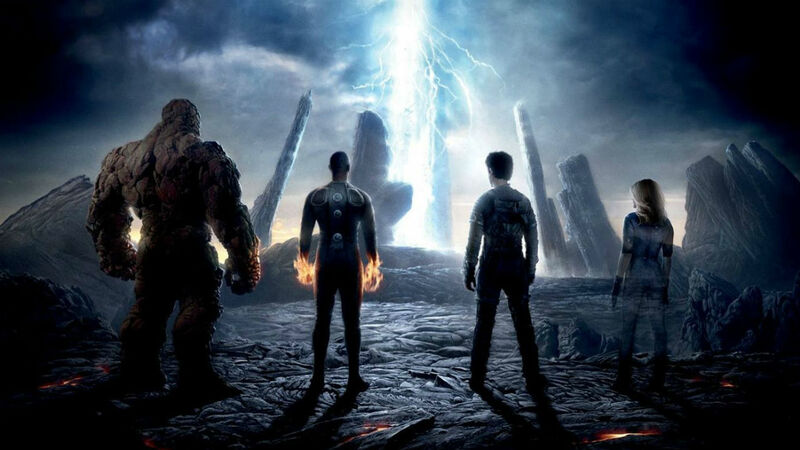 The reviews for this reboot of Fantastic Four have been terrible to say the least but I went into a screening with an open mind and the hope that I’ll see it differently – that was not the case. No matter how badly I wanted to be different to the critics, it was just impossible. There is SO much wrong with this movie that it has taken me three days to articulate my feelings properly.